One of the controversies when Lord of the Rings The Fellowship of the Ring came out was the omission of Tom Bombadil. For some reason a large chunk of the Tolkien fans were genuinely upset he wasn't in the movie. I for one was perfectly fine with it, that chapter in the book and the character has never really done anything for me. Luckily for those T.B. 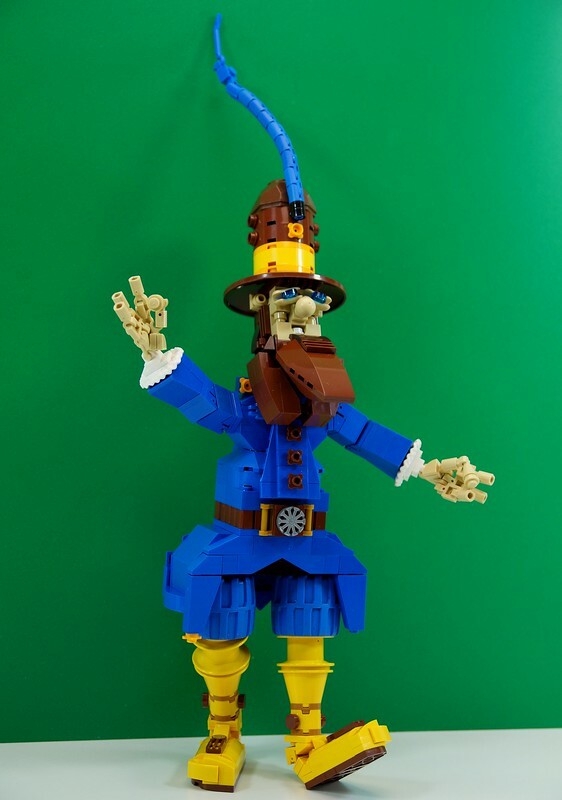 fans out there builder lummerlander has crafted his likeness in the bricks, and he's every bit as flamboyant as you'd expect.